Valve has been drumming up interest in Steam Machines with over a dozen hardware partners onboard and a few hundred prototypes in the hands of a few lucky testers. But the company’s ambitions of rivaling game consoles in the living room will have to wait a bit longer, as further tweaks being made to the controller have now pushed the expected release window to 2015. 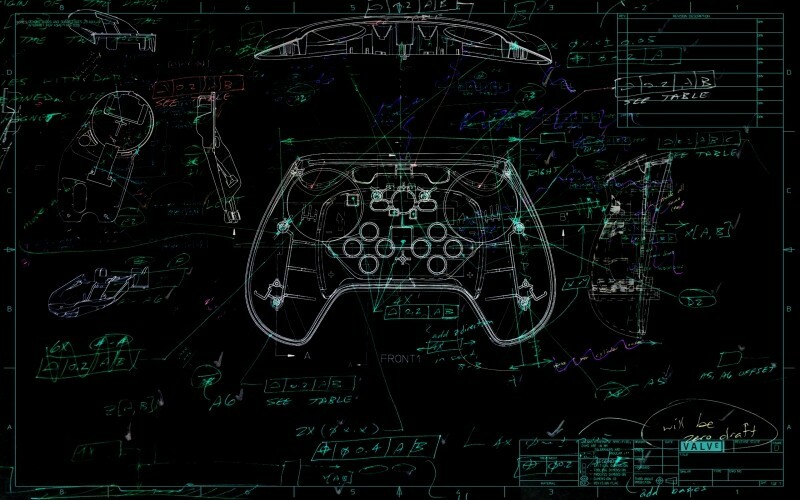 Valve staffer Eric Hope posted the update on the Steam Universe group's announcements page, noting that they’re using wireless prototype controllers to conduct live playtests with industry professionals and gamers alike, and using all the feedback to make the controller a lot better. Hope didn't clarify how the delay will impact the planned launch of the Linux-based SteamOS, or whether the other companies building Steam Machines will be pushing back their hardware as well to wait for Valve’s controller. The gaming giant believes its controller will be a vital aspect of Steam Machines, serving as a bridge between keyboard-and-mouse and traditional console-style gaming. Valve’s design has already had two major iterations and currently features two touchpads instead of the usual analog sticks.